Hiking in the remote Himalayan Mountains in November 2018 with a Bhutan Pastor was a powerful time for me. I have been working in Bhutan for almost 15 years, but I have to admit that I have not seen any major changes, but this year feels different. “We do not have a complete Bible in our language that is available for our pastors,” Pastor Andrew says (not his real name). Pastor Andrew leads a group of new young pastors in Bhutan who are working in the most rural areas of Bhutan. “We do not even have Christian music in our own language,” Pastor Andrew said. BTJ is working together with Pastor Andrew to record Christian music in the Bhutan language. Pastor Andrew is the first person to ever record Christian music in the Bhutan language. 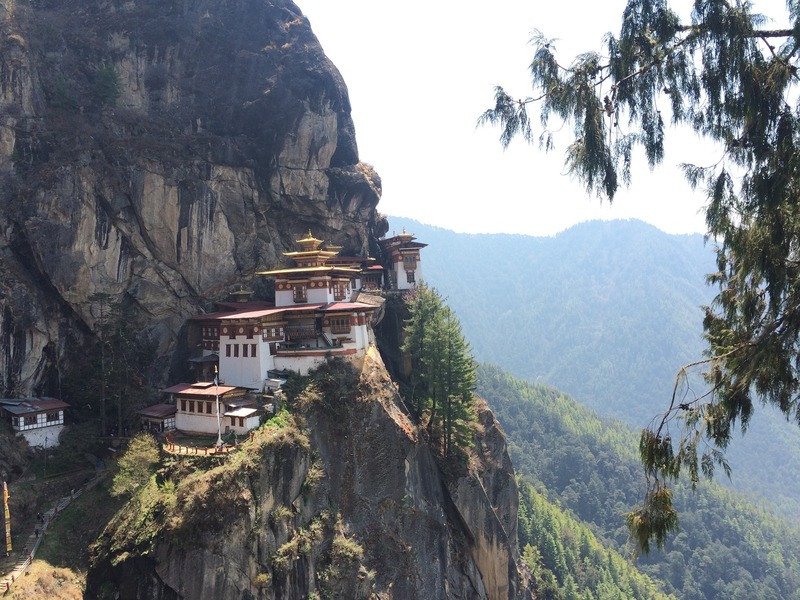 BTJ has just invested in building the very first studio dedicated to recording Bhutan Christian materials. It was christened with recording Tibetan Christian teachings and will be used throughout the year 2020 for cranking out materials in the Bhutan language. 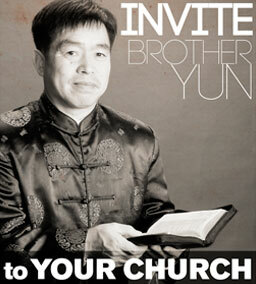 Pastor Andrew is in charge of a network of about 250 pastors throughout Bhutan, but each church is only a few people. “There are currently only about 1000 Christians in the entire nation of Bhutan and half of those are children. There are so many people that are desperate for the Word of God,” Pastor Andrew told us during a podcast interview that can be found on the BTJ podcast. “Please remember to pray for the nation of Bhutan as we make history,” Pastor Andrew says when asked what to share with the supporters of BTJ. I have a gift for you brother.Go to awmi.net and click on “Audio Teachings” under “Audio”.Scroll down and you will see a series called “A Better Way To Pray” and another caled “How To Flow in the Gifts of the Holy Spirit”.By spending a few hours in these messages you will put on years of growth and see signs follow.This will then ignite your area with miracles.